THE WRITERS IS FOR ANYONE AGED 16 – 25 WHO IS INTERESTED IN WRITING PLAYS, READING SCRIPTS AND SHARING THEIR WORK. The Writers is a practical course that encourages you to develop your own writing style whilst discovering some fundamental skills about writing plays. Working alongside award-winning professional writers, you will explore techniques in characterisation, writing dialogue and story structure as well as discussing work by a variety of playwrights.  Over the course of the year, you will meet other professional writers, write a monologue that will be performed in The Great Hall at the Royal Exchange, receive feedback and support on your work and have the option to write a full-length play.